Whether you are a brand or agency looking for short term help with a campaign, or long term support, we can offer packages to suit your needs. With full access to the Driftrock platform, you’ll have total visibility over the audiences used to optimise activity, and the leads coming into your CRM. Our platform allows you to seamlessly sync audiences and leads between your CRM, enabling full lifecycle marketing and helping unlock strategies not possible natively. 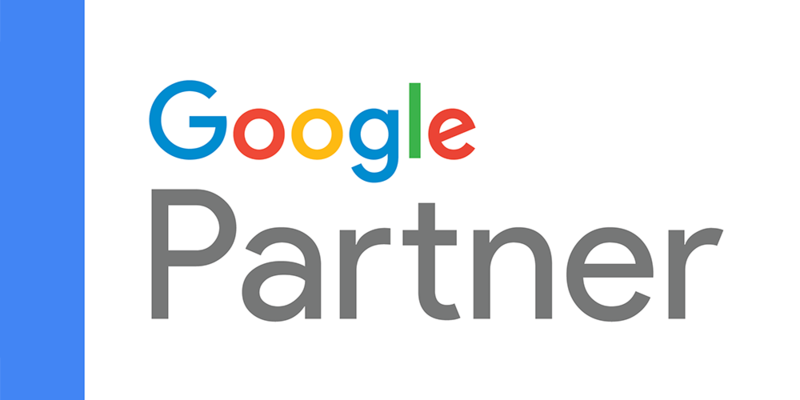 As official marketing partners for Facebook, LinkedIn and Google, we’ve been recognised as experts. We’re specialists in running paid advertising for our clients, and stay at the cutting edge of innovation with our technology. Whether you’re looking to increase sales or grow your brand awareness, but don’t have the hours in the day to get started, our team can set up, manage and optimise your paid search and social activity. Alternatively, if you’re an agency looking for additional support with running paid social activity for your client, get in touch and see how we can help. Supported by the Driftrock platform, our approach focuses on People-based marketing. By combining our unique technology and specialist knowledge, we work to track customers across the entire lifecycle. With this full lifecycle understanding, you can then use this data to ensure you’re speaking to the right person at the right time, helping you acquire, nurture and convert, ultimately delivering more value from your media investment. Rather than starting with selecting channels and placements, our customer-centric approach begins with mapping out the customer journey. We put your customer at the centre of your strategy and work with you to design the best message across multiple channels to achieve your ‘next best action’. Whether it be Facebook or YouTube, our team of specialists will help you devise the perfect strategy to hit your goals. With bespoke reporting, weekly calls and optimisation plans, you’ll have full transparency over account performance and how we’re going to help you grow your business. Our clever proprietary Driftrock software allows you to automatically sync audience data from your CRM into your chosen ad platforms, helping you re-engage previous customers or reach audience segments who are yet to convert. The Driftrock platform helps unlock advanced Facebook, Google and LinkedIn strategies that are impossible with native tools. Our team of specialists then provide you the insight you need to drive consistently great results with your paid search and social media advertising. Looking to drive performance and results through Facebook & Instagram? Great. We can help. We’re experts in using data to drive performance through our combination of technology and expertise. We leveage LinkedIn’s unique audience for both B2C and B2B companies. With our experience running Sponsored InMail ads, Lead Gen ads and Sponsored Content ads, we can help you target the best audience for your business and reduce your CPA. Twitter is the perfect platform for creating conversations between brands and their customer base. We can help facilitate these conversations with sponsored posts, driving greater engagement with your tweets and making sure you’re heard. A clearly structured, well-oiled Google Ads account is a happy Google Ads account. Our team of Google qualified specialists can help you build your account from scratch and optimise for success, while our technology works in the background to upweight and downweight bids with audience data. Accounting for up to 20% of searches in the UK, Bing should be a key component of any paid search campaign. Just like on Google, we can build your account from scratch and make sure it’s optimised to hit your business goals. Now the world’s second biggest search engine, YouTube is a great platform for helping you seed your video content to an audience who are ready to watch. We’re experts at helping clients build their brand on the platform and use YouTube for performance marketing. Get in touch and ask us how. Sound like just what you need? Get in touch today and see how we can help.